Illumination is high on the priority list when decorating your interior. Light is an important factor to add atmosphere to any room. Whether you have friends coming over or you want to entertain in the living room, light plays an important role in your decor. 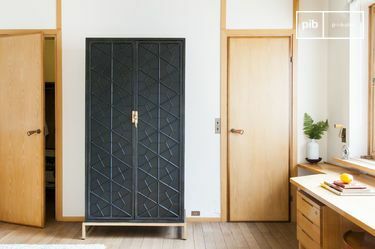 By only changing your lampshade to a different colour or style, you give the room in question a completely different atmosphere. 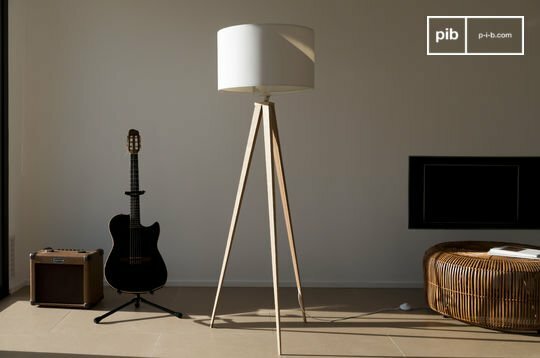 This means that you do not have to purchase an entirely new lamp but you can transform your lamp with a new lamp shade. 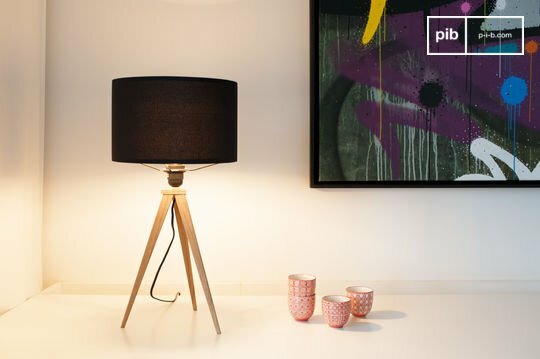 Choose a modern lampshade in different colours such as grey lamp shades, black lamp shades or even a pink lampshade. 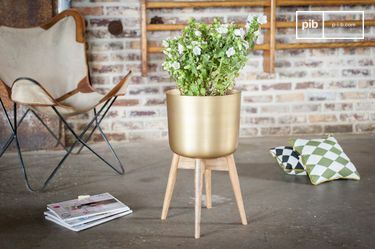 At pib you will find a wide range of styles. 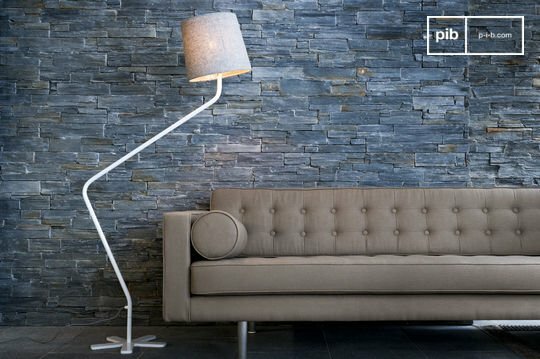 pib offers lamp shades for different style interiors: in an industrial style and for a Scandinavian or retro interior. 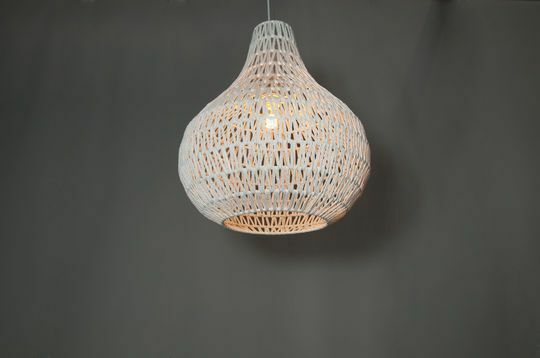 All our lampshades are made from the best materials. 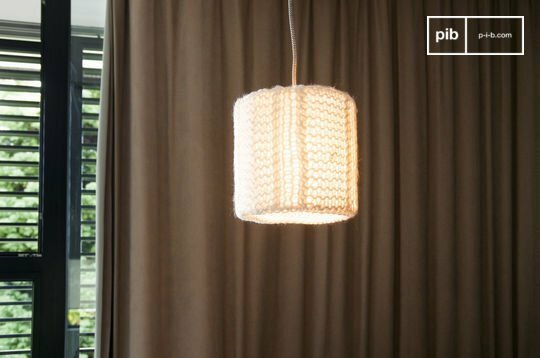 Our fabric lampshade options are made of wool with a beautiful pattern. The thick knit is handmade and inspired by vintage style jumpers. We also have a broad scale of different size lamps. Are you looking for large lamp shades so they stand out in your living room? 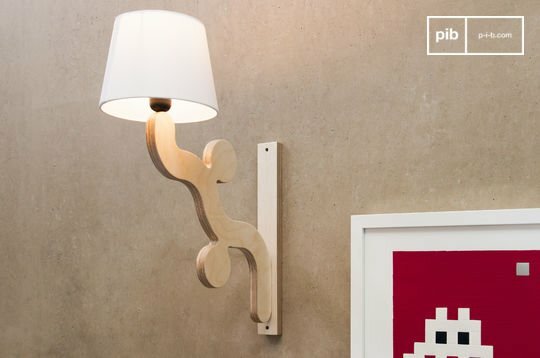 Or do you prefer small bedroom lamp shades for a more minimalistic interior? pib has the perfect style for everyone. 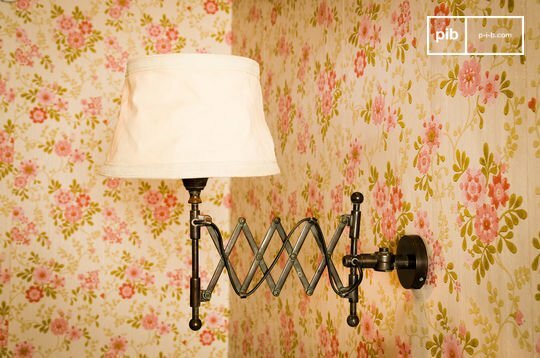 Use fabric lamp shades to create a cosy atmosphere. 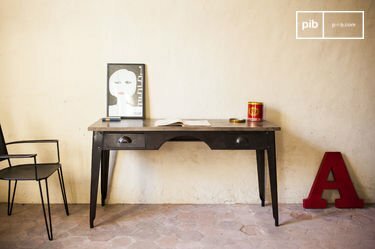 These unique objects are perfect to combine with rough furniture such as an industrial sofa or coffee table, but it is also perfect in a warm Scandinavian interior with pastel colors and fluffy armchairs. 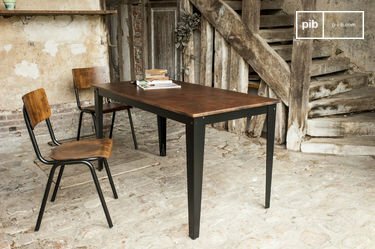 Ideal with a standing lamp next to an empty spot by the fireplace. 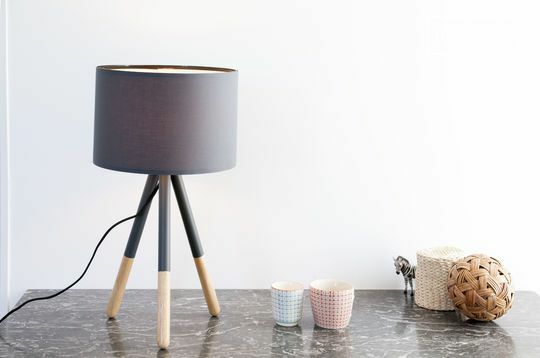 If you prefer a different style you can also browse our lighting section where you can opt for different materials for example wooden lampshades, copper lampshades or a wicker lampshade.